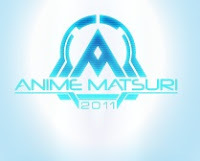 Turner's Tokens: Anime Matsuri This Weekend! This weekend I am heading to the con I go to in order to just have fun and relax and buy delicious things! Doors open to public at 9am on March 18! 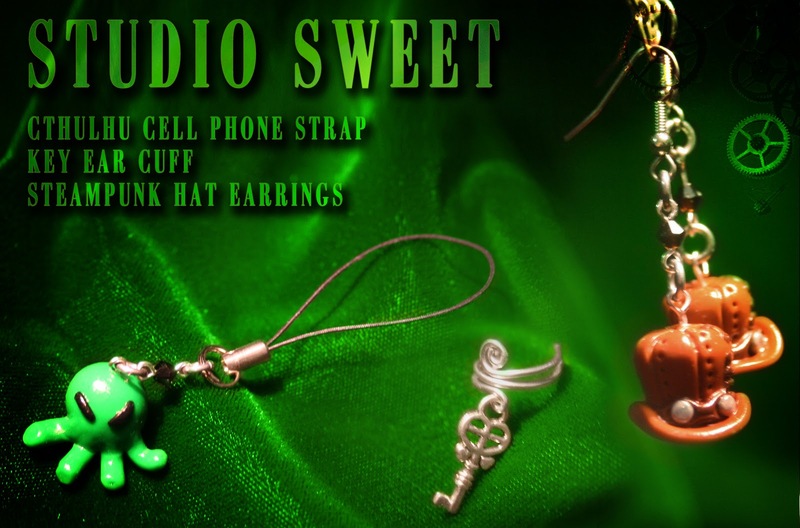 They had donated the adorable charms for the Steampunk Ball last weekend! The had donated the print and treasure rose for the Steampunk Ball last weekend! 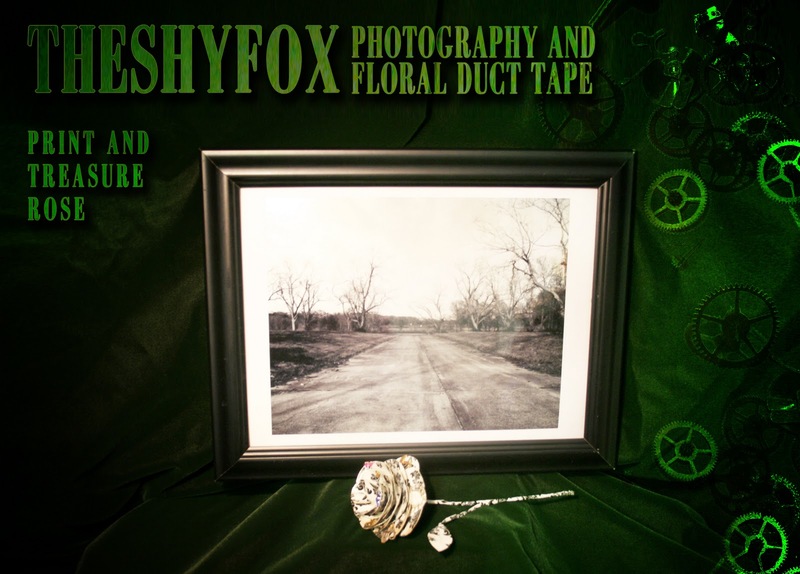 So stop by and say hello to Jen from Studio Sweet and theshyfox!